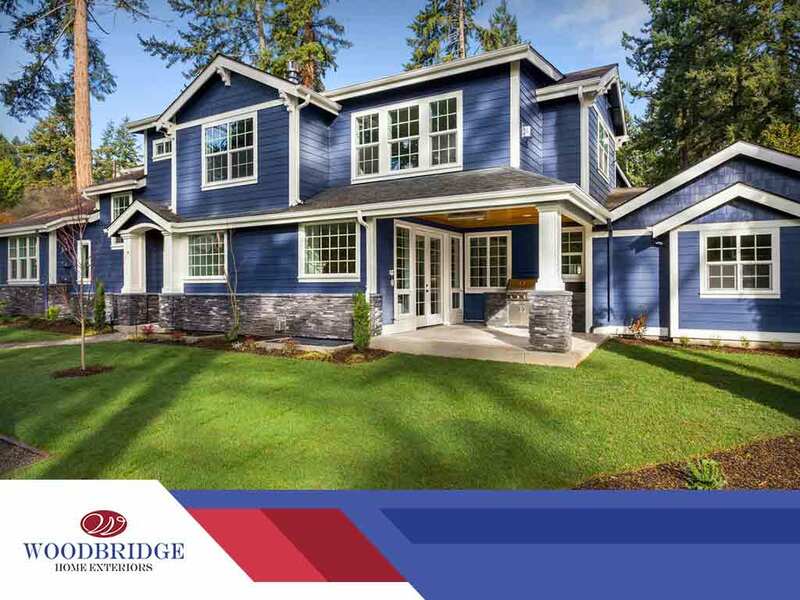 When choosing among potential home siding contractors to hire, you should make sure you have all the information you need before making your choice. Whether they’re good or bad, you will have to live with the results of their handiwork. Woodbridge Home Exteriors shares some of the questions that you need to ask. Q: Are You Properly Licensed? Most states, counties and cities require licensing before a contractor can offer remodeling work. In addition to its primary function as a permit to do business, a contractor’s license indicates their legitimacy and that their work will be in compliance with installation codes. A reputable contractor should have no problem providing their verifiable license numbers upon request. At Woodbridge Home Exteriors, we have our license numbers prominently displayed on our “About Us” page. A siding contractor – and every other kind of building and remodeling contractor, for that matter – should have valid insurance that includes coverage for accidental property damage and worksite injuries. As with the license information, a siding repair and installation contractor should be able to provide a copy of their insurance certificate. Look for “liability insurance” and “workers’ compensation,” which indicate coverage for property damage and injuries, respectively. “The proof is in the pudding,” as the saying goes. In this case, the proof is in the finished siding. What better way to check a siding contractor’s work than to ask their past clients? A siding contractor should be able to provide at least three references in the area. Make the effort to call each one, or better yet visit them so you can inspect the finished siding firsthand. Q: Do You Provide Written Quotations? If a contractor won’t give you a written quotation, don’t hire them. A written quotation becomes a binding contract upon signing and a contractor who’s willing to back their work and stand with their prices should be able to provide a written quotation. Don’t rush signing the quote once given – take the time to read all terms and conditions. It should clearly indicate the project cost, a list of materials and the installation start and end dates, among others. To learn more about our exterior siding installation services, call Woodbridge Home Exteriors today at (972) 217-7585 (Texas), (405) 252-1548 (Oklahoma), or (316) 226-8011 (Kansas). You can also fill out our contact form to schedule an appointment. We serve many areas in and near Hutchinson and Salina, KS.